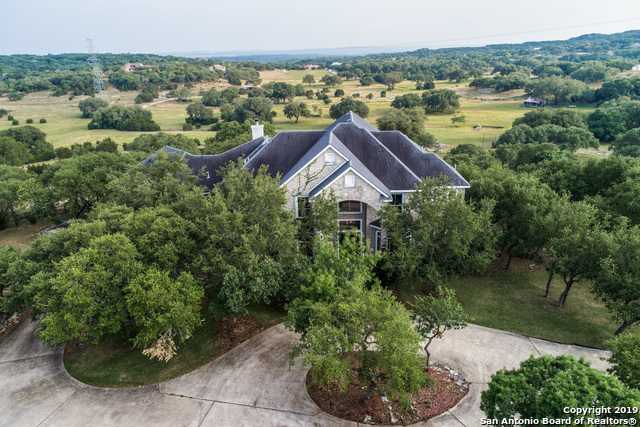 All SHEPHERDS RANCH homes currently listed for sale in Bulverde as of 04/20/2019 are shown below. You can change the search criteria at any time by pressing the 'Change Search' button below. "Texas Hill Country home with open floor plan. Enjoy the breathtaking views of the hill country from the back porch or through the large windows in the living area and master bedroom. Newly installed carpet and fresh coat of interior paint. New kitchen sink and faucet. A second, detached garage sits below the house for extra space and storage."